Did European settlers loathe the forest? 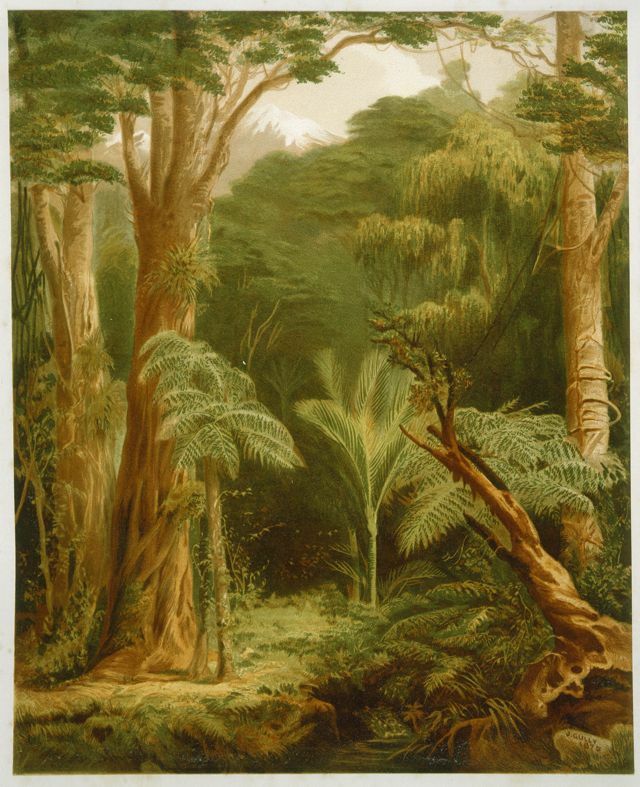 In 1969, geographer Paul Shepard published a monograph entitled “English reaction to the New Zealand landscape before 1850”, in which he explored the various attitudes of English immigrants towards the indigenous landscape, particularly the forest, in this early settlement period. He review of the written accounts by early settlers and observers found that the most prevalent view of the forest was negative: it was described as “dreary”, “dismal”, “gloomy”, and seen as the antithesis of civilization and morality.